North American Palladium Ltd. ("NAP") is a Canadian company with over 25 years of production at Lac des Iles mine, located northwest of Thunder Bay, Ontario. North American Palladium is the only pure play palladium producer in the world. With over 600 employees, Lac des Iles mine features a unique ore body, modern infrastructure, including both an underground mine and an open pit mine, and a world class exploration portfolio.With an experienced senior management team and a supportive majority shareholder, NAP is well positioned to become a low-cost, long-term, sustainable palladium producer. NAP's senior management team is intensely focused on operational improvements to drive down costs, expand palladium production and maximize profits. Jim Gallagher is a mining executive and Professional Engineer with a 35-year track record of optimizing operational performance, leading successful projects and consulting with global scope. In addition to his proven management strengths, Jim has notable technical expertise in underground mining and the practical implementation of technologies that aim to lead rather than follow the industry. 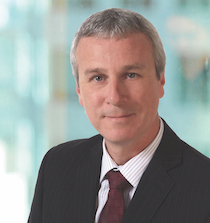 Upon taking the helm of North American Palladium in 2015, Jim rebuilt the firm's management team and introduced advanced technologies and mining methods at the Lac des Iles Mine. He achieved an operational and financial turnaround within two years making it one of the largest underground mines in Canada in the process. Prior to joining NAP, Jim spent 24 years with Falconbridge and eight years as Global Director of Mining for Hatch. He was recruited as NAP's Chief Operating Officer in 2013. Jim serves on the board of the Ontario Mining Association and formerly served on the board of Continental Gold Inc. He holds a Bachelor of Engineering degree from Laurentian University. With 19 years of experience in the mining industry, Tim Hill plays a leading role in securing funding to drive the growth of North American Palladium and has been instrumental in the Company's significant financial turnaround during his tenure. Tim oversees the Company's financial reporting and disclosure practices, corporate treasury, financial planning and information technology. 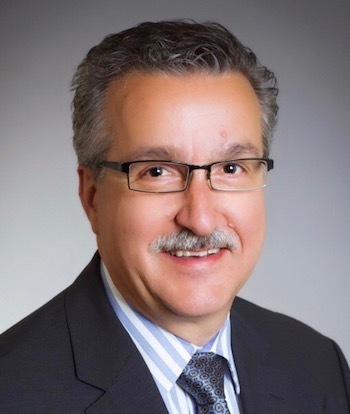 He joined North American Palladium in 2015 as Director of Business Improvement and was quickly appointed to the position of Vice President, Finance and Chief Financial Officer a year later. Prior to joining the firm, Tim held progressively senior positions at Vale Canada in operations, finance and business planning for the North Atlantic Base Metals business. Tim is a Chartered Public Accountant and a Certified Management Accountant who holds a Master of Science in Finance from Queen's University Belfast and a Bachelor of Science in Economics from the University of Victoria. Dr. Peck is a Professional Geoscientist with over 30 years of exploration and applied research experience specializing in magmatic Ni-Cu-PGE ore deposits. His scientific contributions and innovative yet pragmatic applications have significantly improved the exploration portfolio of North American Palladium, helping the Company to achieve a significant operational turnaround in recent years. 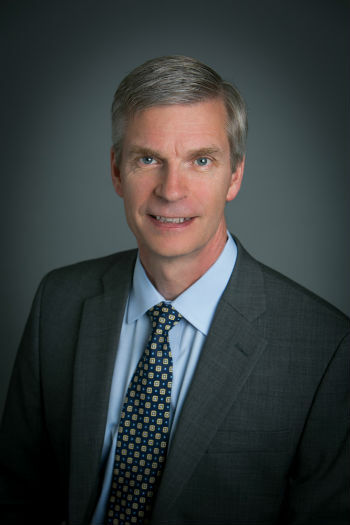 Prior to joining NAP, Dr. Peck operated the independent geoscience consulting business PGE Corporation, was President and Co-founder of Revelation Geoscience Ltd., spent several years as Global Nickel Commodity Leader at Anglo American, and worked as a mineral deposits geologist in both the government and academic sectors. He earned a Doctorate degree in Geology from Melbourne University and a Master of Science degree in Geology from the University of Windsor. Dr. Peck is a registered Professional Geoscientist with the Association of Professional Geoscientists of Ontario, the Association of Professional Engineers and Geoscientists of British Columbia, and the Association of Professional Engineers and Geoscientists of Manitoba. Wayne Scott is a senior mining leader with more than 30 years of experience in human resources who has held several executive positions in both the public and private sectors. Wayne joined North American Palladium early in 2014 to oversee Human Resources, Environment, Health, Safety, and Aboriginal Affairs. Three years later, he was promoted to Vice President of Human Resources, Aboriginal Affairs & Environment. Prior to joining the Company, Wayne spent 15 years in the international base metals mining sector. Wayne holds a Bachelor of Commerce in Human Resources and Labour Relations and a Master of Business Administration degree from Memorial University of Newfoundland. He has completed the Executive Leadership Program at MIT's Sloan School of Management, among other professional diploma programs. Wayne is a member of the Canadian Human Resources Professionals Association of Canada. Erin Satterthwaite has an 18-year track record of leadership in communications, corporate affairs and community investment. She joined North American Palladium early in 2019 to enhance awareness of the Company and palladium itself within the industry, investor community and broader public. Erin draws on her experience to hone messages audiences need to hear and strategically forges internal and external partnerships to attract investors and strengthen communities. Prior to joining NAP, Erin led Communications and Community Investment for Vale Canada and Vale's Base Metals business globally for more than a decade, managing multiple feedback channels to gather actionable insights. Previously, Erin developed corporate partnerships for SickKids Foundation, managed entrepreneurial coaching projects for The Strategic Coach and marketed top brands at Cossette. She holds an Honours Bachelor of Science from the University of Western Ontario. NAP's Board of Directors are responsible for overseeing the company’s business and providing guidance to management to assist in meeting corporate objectives and maximizing shareholder value. 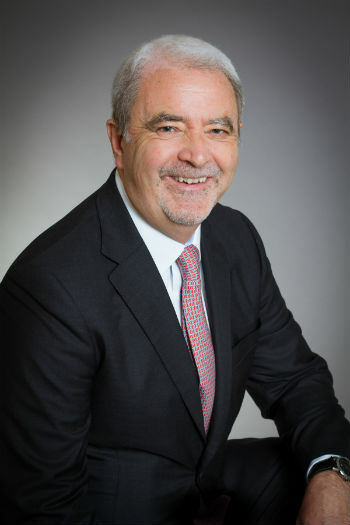 Mr. Gordon is a Managing Partner at Brookfield Asset Management Inc. and has responsibility for the industrials portfolio of assets within Brookfield Asset Management’s private equity group. Mr. Gordon has 35 years of industry experience in operations and finance with Brookfield companies. He holds an engineering degree from Queen’s University and an MBA from the University of British Columbia. 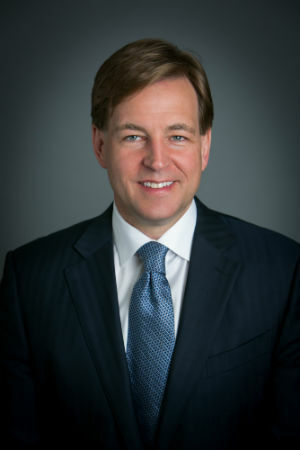 Mr. Nowak is a Managing Partner at Brookfield Asset Management and has responsibility for transaction origination and execution for Brookfield Asset Management’s private equity group. Prior to joining Brookfield Asset Management in 2011, he was a principal at a Toronto-based private equity firm. He holds a Bachelor of Laws from the University of Western Ontario and an MBA from Duke University where he graduated as a Fuqua Scholar. Mr. Jentz is Vice President, Corporate Development & Investor Relations for SEMAFO, an intermediate West African gold producer. Prior to joining SEMAFO, he spent 20 years as an investment banker primarily focused in mining and metals. Mr. Jentz is CA, CPA and holds an MBA from McMaster University and HBSc from the University of Western Ontario. Mr. Chambers is a financial executive and professional engineer with over 35 years of business, technical, and financial experience. Mr. 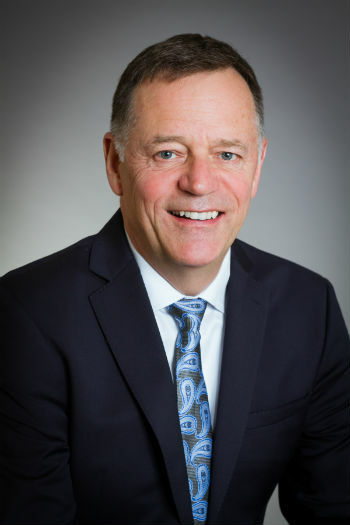 Chambers recently retired as Executive Vice President and Chief Financial Officer at Sherritt International Corporation, a major international resource company involved in the production of nickel, cobalt, oil and electricity. Mr. Chambers previously worked at mining and chemical firms including Dynatec Corporation, Falconbridge Limited and The Dow Chemical Company. Mr. Chambers holds a Bachelor of Engineering and Management from McMaster University. Mr. Fauquier is a mining engineer with a broad range of management skills covering both mine and process operations, as well as development, together with experience in both open pit and underground operations. Mr. Fauquier recently retired as the Global Managing Director for Hatch Ltd., a consulting engineering and project implementation company, where he was responsible for mining and mineral processing, as well as the operational services. 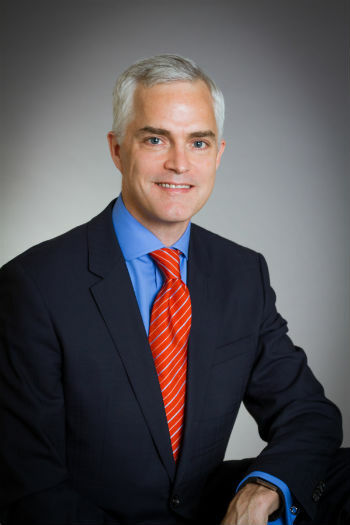 Prior to his employment at Hatch Ltd., Mr. Fauquier was the Senior Vice President of Barrick Gold Corporation where he was responsible for the U.S. and Peruvian operations. Mr. Fauquier holds a B.Sc. Mining from Queen's University. The Board of Directors and management of the Company consider good corporate governance to be central to the effective operation and success of the Company. Accordingly, mandate and policy documents have been developed to guide the Board of Directors and a Code of Business Conduct and Ethics has also been established.